This herb also has the potential to induce apoptosis. It is a process of programmed cell death that results in the destruction of the abnormal cancer cells. This helps to limit the growth and spread of cancer to the neighboring organs. This herb also acts as an anti-inflammatory and antioxidant agent and protects the healthy cells from further damage. It reduces swelling and pain in the affected tissues and provides relief to the cancer patients. It scavenges the free radicals thereby preventing the gene mutations that may otherwise trigger the development of cancer. 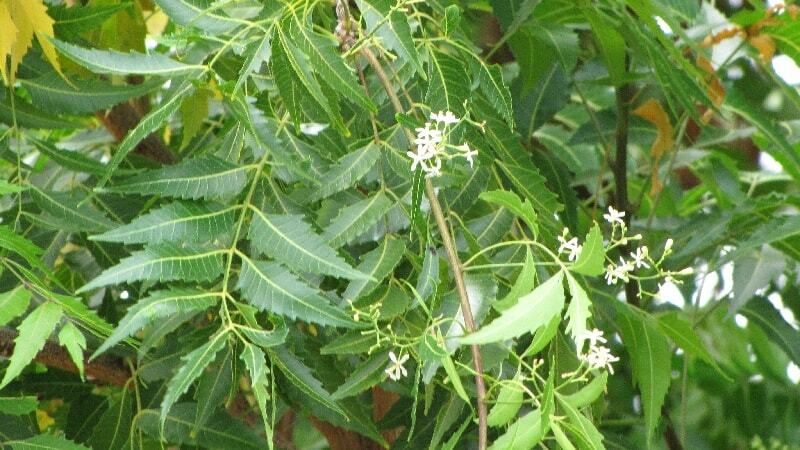 Neem can be used to get rid of the symptoms caused by peptic ulcers. It also provides relief from the symptoms of this disease. It helps in the faster healing of the ulcers and prevents the recurrence of the illness. An experiment made to investigate the protective action of Neem on the ethanol-induced lesions in the gastric mucosa showed that the prior treatment with the Neem extract could prevent the gastric mucosal damage and the resulting risk of ulceration. Can it be used in Bronchiectasis to eliminate bacteria and thus getting rid of recurring infection and continuous expelling of phlegm? If it can be used then in what dose, how many times a day and how long? If not then can you please suggest what could be the best herb/s or herbal preparation for achieving the said result?